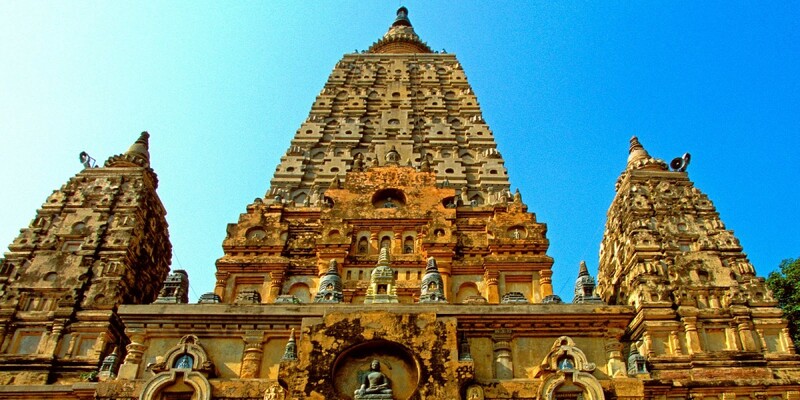 History of The City: The Bilaspur district lies between 310 12’ 30’’ and 310 35’ 45’’ North latitude and between 760 23’ 45’’ and 760 55’ 40’’ East longitude in the outer hills of the Himalayas next to the Punjab plains and forms a part of the basin of river Satluj which flows meandering across it for about ninety kilometers. It covers an area of 1,167 sq. kms. Its boundaries touch Una, Hamirpur, Mandi and Solan districts. Satluj is the main river which passes through the middle of the district and divides it into almost equal parts. trunk of a tree, entered the fray. Sabir Chand lost the control of his horse and was killed and the deception practiced by the Kangra Raja was discovered. Thereafter the battle ensued and the Kangra forces were defeated. Kangra Tikka and the Chanderi King Hari Chand were both among the slain. The remaining three Chanderi princes retired to the Jawalamukhi shrine. The reigning Goddess appeared and promised each of them a kingdom. In the fulfillment of her prophecy one of the three princes was adopted by the Raja of Kumaon and other prince Gambhir Chand took possession of Chamba and the eldest son Bir Chand got Jindbari at present in tehsil Anandpur Sahib in Rupnagar district of Punjab. It was Bir Chand who constructed the Naina Devi temple. He extended the Jurisdiction of his kingdom Kahlur during his 33 years of rule and subjugated about 15 neighboring princely states. His ambition of extending jurisdiction was ultimately halted by the Raja of Sirmaur with whom he concluded treaty of peace. Thus, he carved out a kingdom of Kahlur for himself. Bir Chand was followed by a number of his successors and last of them was Kahan Chand who conquered the Hindur state (Nalagarh) and gave it to his second son Surjeet Chand from whom the present ruling family of Nalagarh descends. The Capital of ruling dynasty continued to be located at Kotkahlur till 1600 A.D. when the heir apparent Bir Chand fled to Sunhani across the river Satluj along with mother where he settled. His father,the then ruler, Gyan Chand embraced Islam at the behest of Mughal ruler at Sirhand who was so impressed with his fine appearance that he gave his own daughter in marriage. He returned to Kotkahlur after conversion. After the death of Raja Gayn Chand, Bir Chand returned to Kotkaklur and got himself installed as the King. He kept his capital at Sunhani on the right side of river Satluj. 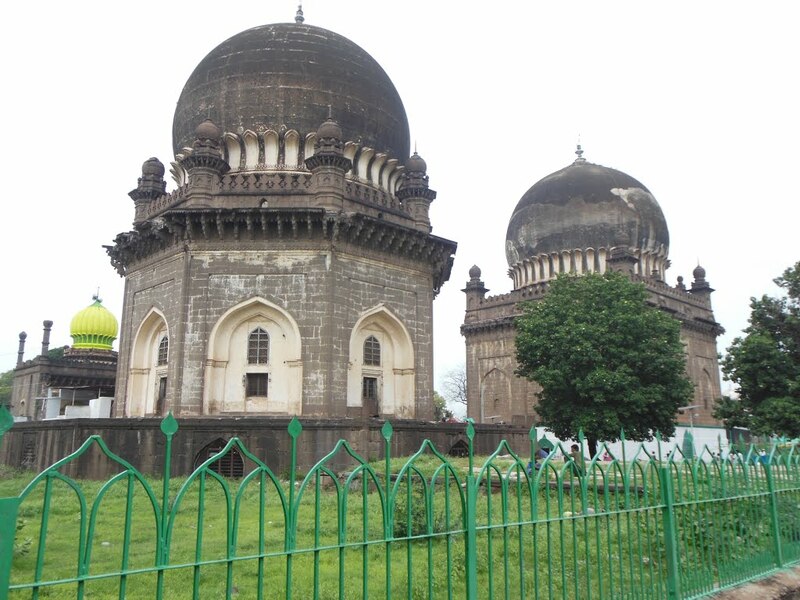 In 1650 A.D. when Deep Chand of the same dynasty succeeded as Raja of Kahlur state, he decided to shift his capital as he developed strong disliking for the place. It is generally said that accompanied by 2 Hindus and 2 Mohammdan faquirs he sought new site for the capital and finally settled at a place on the left bank of Satluj river traditionally called “Beas gufa” after the name of Rishi Vyas. 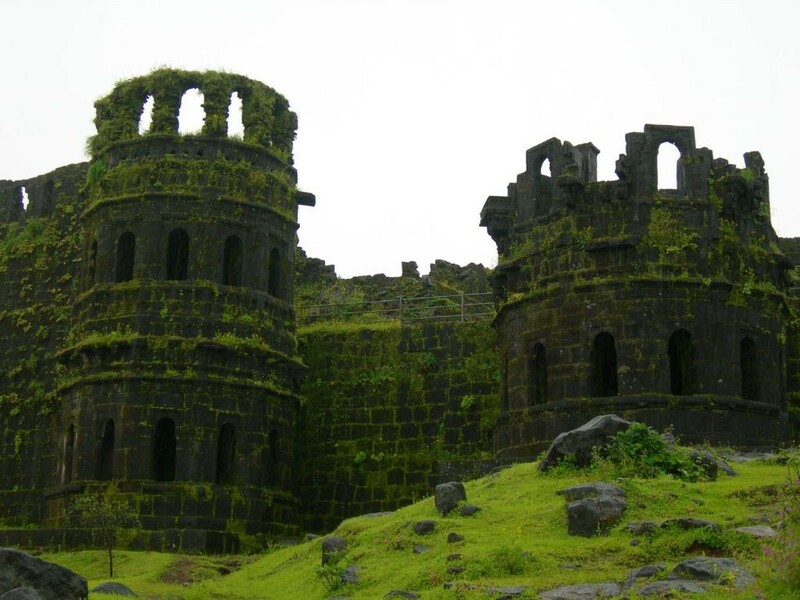 He built a palace called ‘Dholar’ over looking the river and founded a town on the river bank which was named after Beas gufa and was later on called Bilaspur. Since then the capital of Bilaspur continued to be at Bilaspur though the original town which was established by the Chandel dynasty was submerged in the ‘Govind Sagar’ on 1st July, 1954. A new township above the old one has come up at an elevation of 673 metres above sea level. Post Independence: Himachal Pradesh came into being as a part ‘C’ State of the Indian Union on 15th April, 1948 as result of merger of 30 Punjab and Shimla Hill State in the Indian Union viz. Baghat, Bhajji, Baghal, Beja, Balson, Koti, Kumarsain, Kunihar, Kuthar, Mandi, Bushahr, Chamba, Darkoti, Delath, Dhadi, Dhami, Ghund, Jubbal, Khaneti, Keonthl, Madhan, Mahlog, Mangal, Ratesh, Rawringarh, Sangri, Sirmaur, Suket,Tharoach, Theog. At that time the state had 4 districts viz. Chamba, Mahasu, Mandi, Sirmaur and its area was 2,716,850 hectares. The State was taken over under the Central administration on the12th October, 1948.By an act of Parliament the 31st state of Bilaspur which was till then a separate entity under the control of Chief Commissioner, was integrated with Himachal Pradesh on 1st July, 1954 thereby adding one more district with an area of 106,848 hectares. 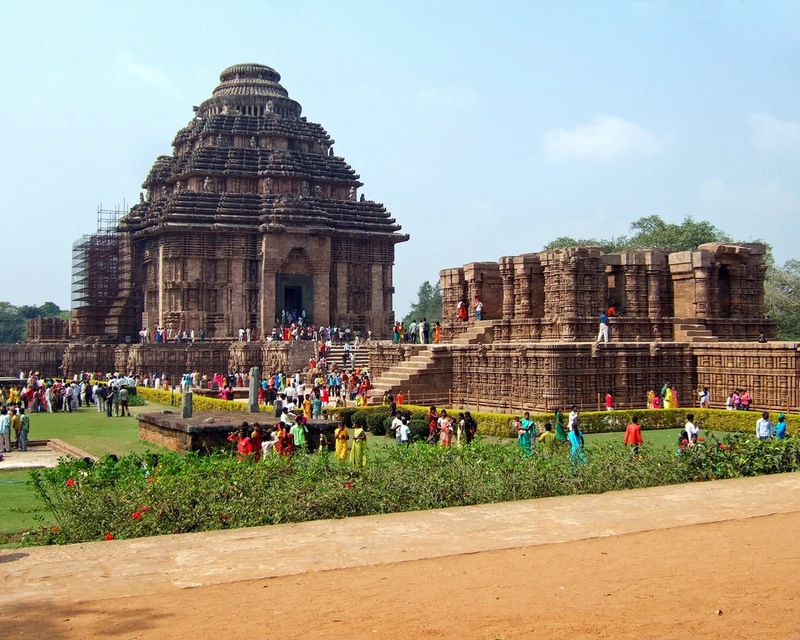 Initially, it consisted of two tehsils namely, Ghumarwin and Bilaspur Sadar. In January, 1980 the state government created a separate sub-tehsil called Naina Devi with headquarters at Swarghat out of Bilaspur Sadar Tehsil. In 1984 one new sub-tehsil namely, Jhandutta was created by carving out some areas of tehsil Ghumarwin. Jhandutta sub-tehsil was given full tehsil status in January, 1998. Administratively, the district is divided into two sub-divisions, 3 tehsils, 1 sub-tehsil, 3 community development blocks, 136 panchayats, 2 municipal committees and 2 notified area committees. Bilaspur had been a town in 1891 and 1901 Censuses but was declassified thereafter in the year 1911. In 1931 Census, it was again classified as town and has been continuing as such since then. 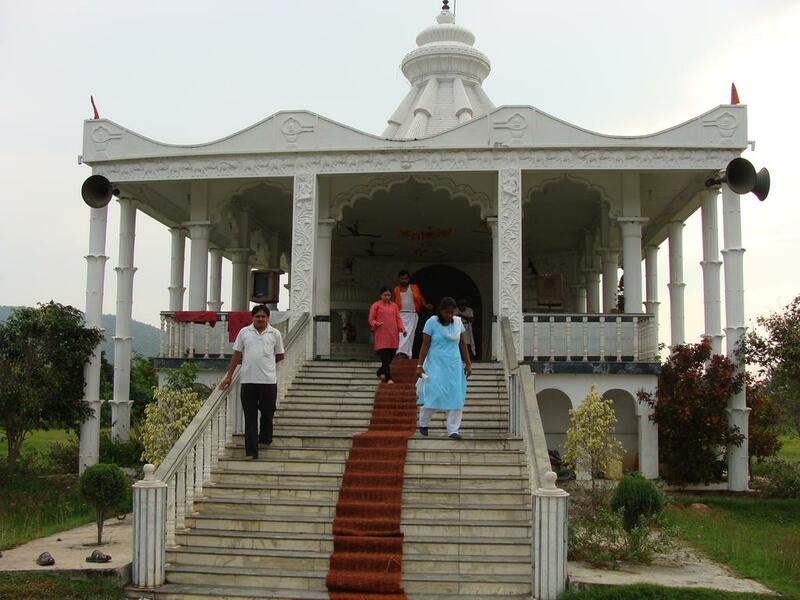 Naina Devi a place of religious importance was declared as town for the first time in 1953. A small town committee was setup to look after the affairs of this place till 1960. In the year 1961 it was notified as municipal committee. After 1981 Census, one more place Shah Talai has been classified as notified area committee. 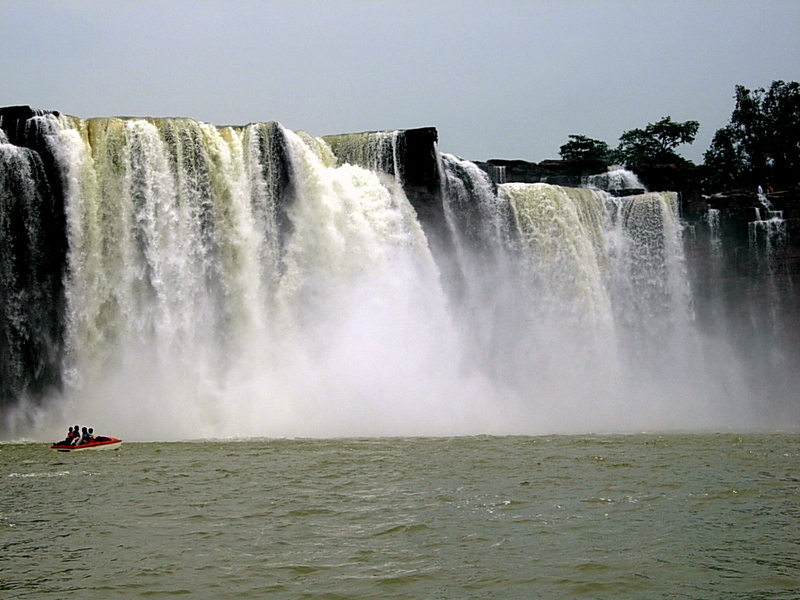 Bilaspur, also referred to as “Rice Bowl”, falls under Chattisgarh. Situated on the banks of the Arpa River, Bilaspur enjoys a distinctive identity, because of its quality of rice, Kosa industry and its unique cultural background. 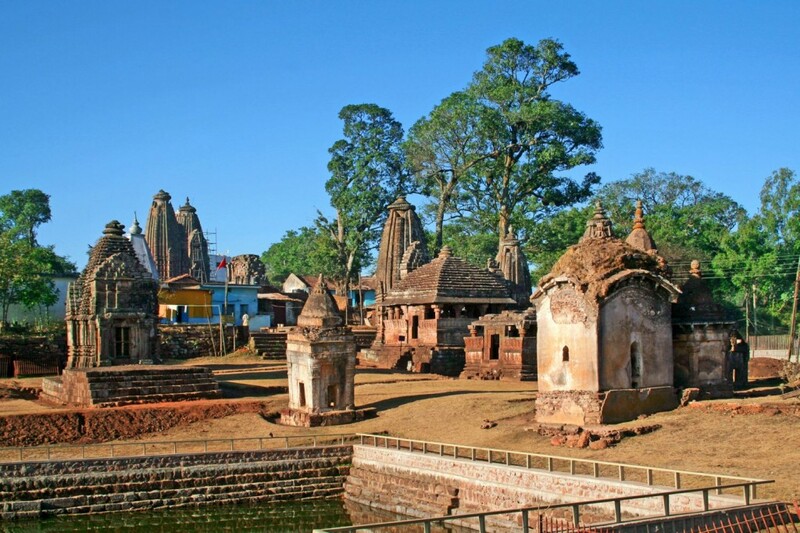 If you have plans to visit Bilaspur it would benefit you immensely to know all the related info on how to reach Bilaspur, India. 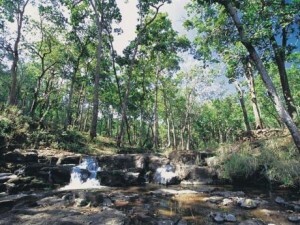 Trust Indianholiday.com to be your one stop e-guide for garnering valuable inputs on reaching Bilaspur. 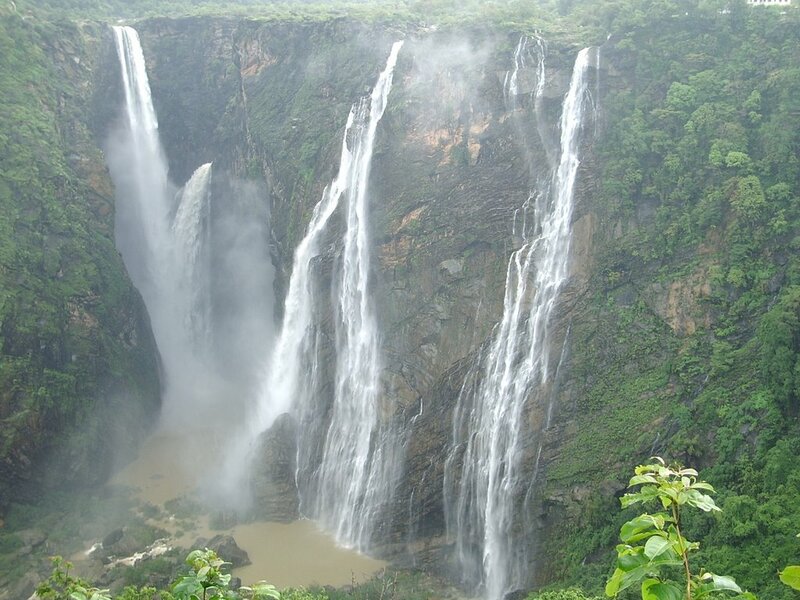 by Air – The most comfortable way of reaching Bilaspur is by taking the aerial route. 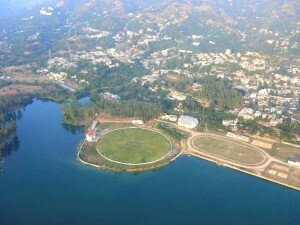 The airport in Bilaspur is located in Chakarbhatta, which is situated at a distance of about 10 kms away from the city. other major cities like Delhi, Nagpur, Mumbai, Kolkata, Ranchi, Bhubaneswar, Indore,Jaipur, Ahmedabad, Chennai and Visakhapatnam. by Rail –Reaching Bilaspur by train is also a viable and popular option. The zonal head office of the South East Central Railway is in Bilaspur. Indian Railways connect Bilaspur to the rest of the country. If you plan to visit Bilaspur fromNew Delhi, you can board the Rajdhani Express. Well-planned railway network links Raipur to the cities like Bhopal, Indore, Nagpur, Kochi,Mumbai, Chennai, Kolkata, Bangalore andHyderabad. by Road – You can also reach Bilaspur via road. Bilaspur is linked to Mumbai and Kolkata by the National Highway network. Regular buses and taxis ply to and from the nearby towns and cities. The auto–rickshaws are the popular modes of transport closely followed by the cycle rickshaws and horse drawn carriages. Rawat Folk Dance Competition: Bilaspur dear friends, 30th Rawat Naach Mahaotsav of Bilaspur is scheduled on the eve of 1st December, actually it is the biggest competition of Rawat Folk Dances of Chhattisgarh, where dozens of Gole (teams) of Rawats come to perform their Shouryaâ€™ (Strength) one by one, means thousands of folk dancers with colorful Lathis on their hands and in very colorful traditional dress. As per my view it is the Paradise for those photographers who wants to cover pure folk. 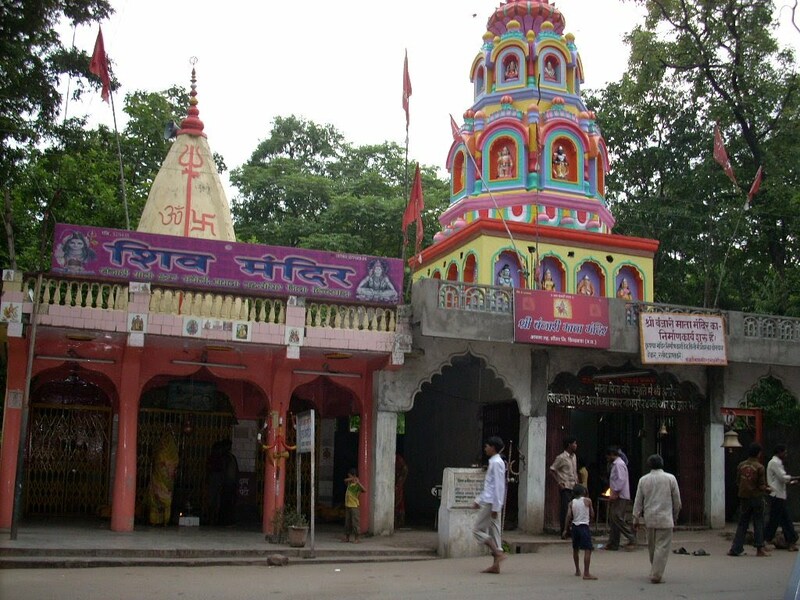 History- In Bilaspur area of Chhattisgarh there is tradition of The Yadavs that their teams take round of Shanichari bazaar (Old Market place for Cows) on the second Saturday after Devuthni Ekadashi. In past it was quite unregular and mostly ended with the battles of Goles (teams) every year. Then some intellectuals of yadav society came forward to regularize this tradition and gave it a shape of healthy competition. Now its runs whole night and in the morning, Big Shields and Trophies are there for the winners in various categories. There are too many things to watch and read about this function and the participants like their Bazaa Party, their dresses, Dohe, Songâ€™s etc. etc.. One thing which attracts me is Pariâ€™ (two is common) in each team. Men dressed in ladies wear and act like female dancer of the team (ladies are not allowed in teams cause Shouryaâ€™ is meant for the males only).